Since bone cancer often originates from the breasts, patients are encouraged to get yearly physicals to ensure health. Metastatic bone cancer is a malignancy which originates anywhere in the body and eventually spreads to the bones. The cells which form the cancer travel through the bloodstream and may begin growing in the bone. Once this occurs, the disease is often much harder to treat than cancers which remain in one area. Metastatic bone cancer most often originates in the lungs and breast, although any cancer can spread to the bones. Patients with metastatic bone cancer may require a combination of treatment options to cure the disease or prolong life. The death rate for any metastatic cancer is much higher than for cancers which have not spread. Radiation and chemotherapy are the most common treatment methods, and they are often used in combination with one another once the disease has spread beyond its starting point. The rate at which metastatic bone cancer spreads varies based on the situation. Some cancers are more aggressive than others and spread very quickly, while others metastasize slowly over the course of several months, or even years, depending on where the cancer originated in the body. Treatment is often begun right away to prevent further metastasis from taking place and to kill the cancer when possible. Once the disease has spread, however, survival rates drop dramatically. Sometimes cancer can originate in the bones and spread elsewhere, although this is very uncommon. Most bone cancers are metastatic and come from other areas of the body; this is called secondary cancer. The cells which cause the disease in the bones in these cases is not caused by bone cells, but from cells coming from whichever organ or tissue was cancerous in the first place. Since bone cancer often originates from the lungs or breasts, patients are encouraged to get yearly physicals to ensure health. Any symptoms of cancer should be checked immediately. When cancer is caught early, it is usually treatable and can often be cured before it has time to spread. 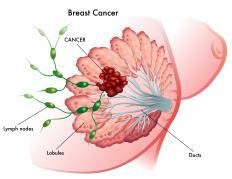 Cancers which have only spread to the surrounding areas and not throughout the body are also commonly treatable. The primary symptom of bone cancer of any type is pain and stiffness in the joints or anywhere in the body. This can be confused with arthritis, but since cancer in the bones is rare, other symptoms are generally present resulting from the primary cancer. Additional symptoms can include fatigue, swelling, and weakness. These are more common once the cancer has spread. 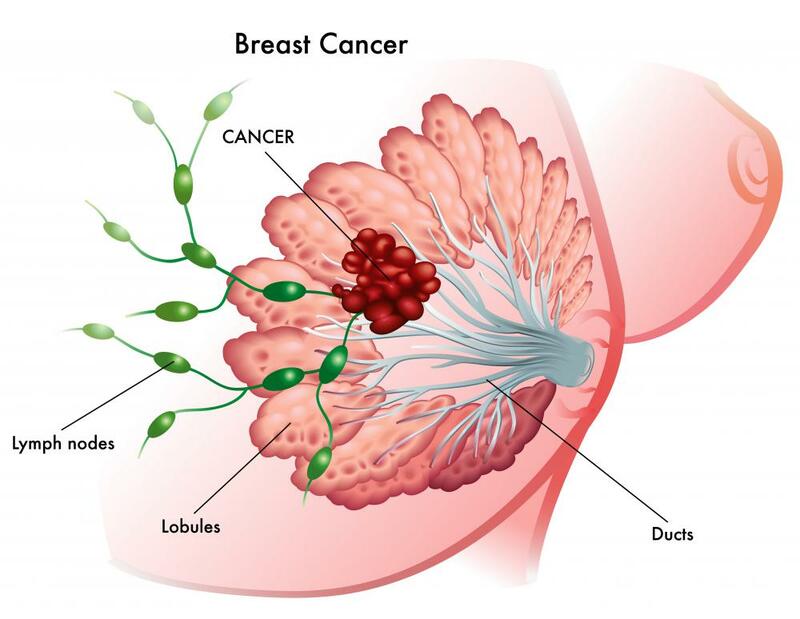 What Is the Connection between Breast Cancer and Bone Cancer? What Affects Bone Cancer Survival Rates? What Is the Connection between Lung Cancer and Bone Cancer? How Do I Recognize the Symptoms of Bone Cancer?